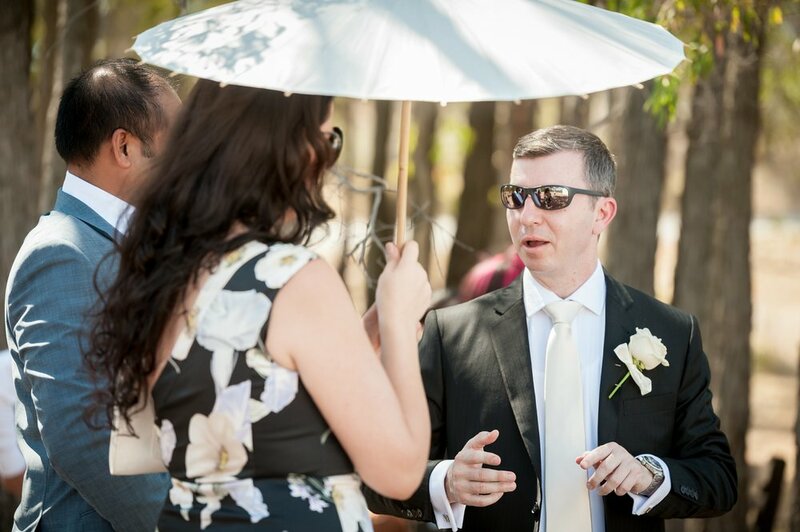 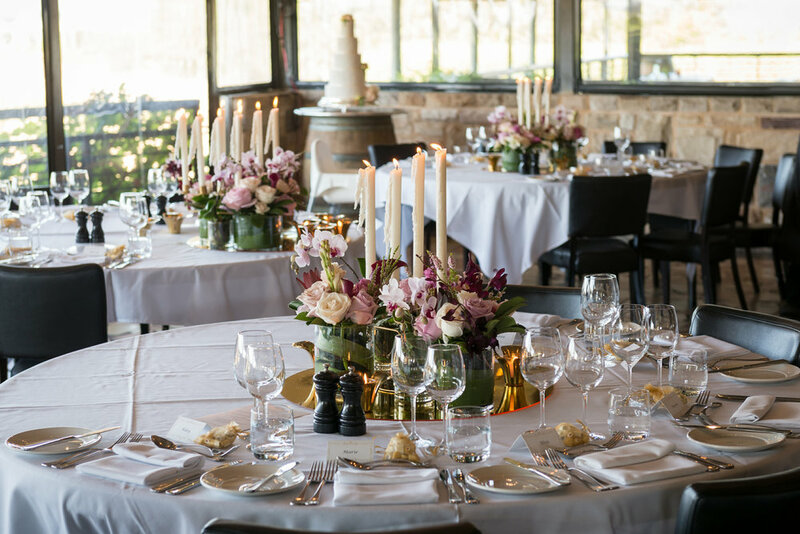 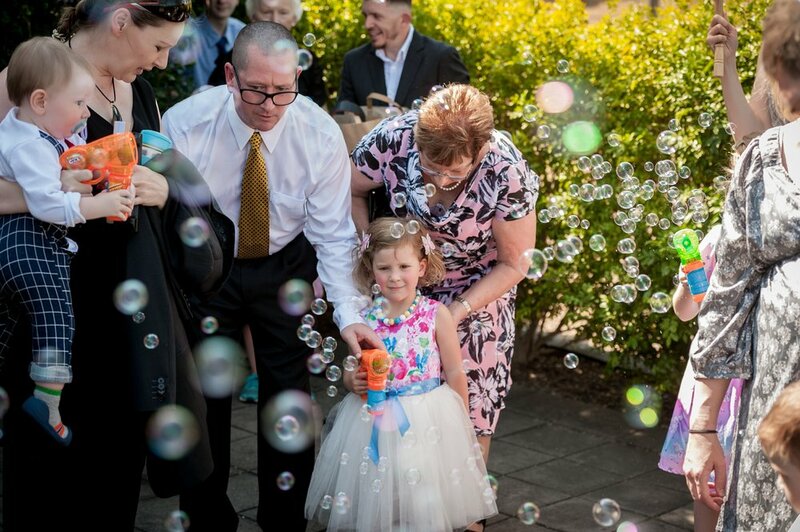 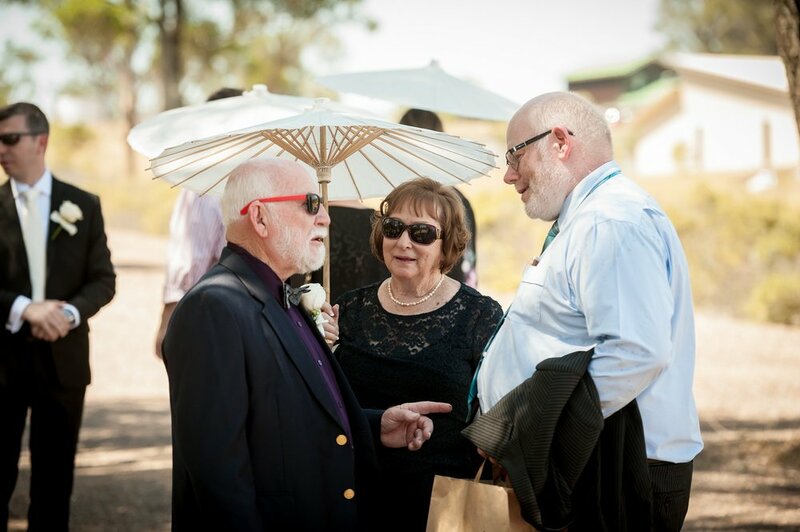 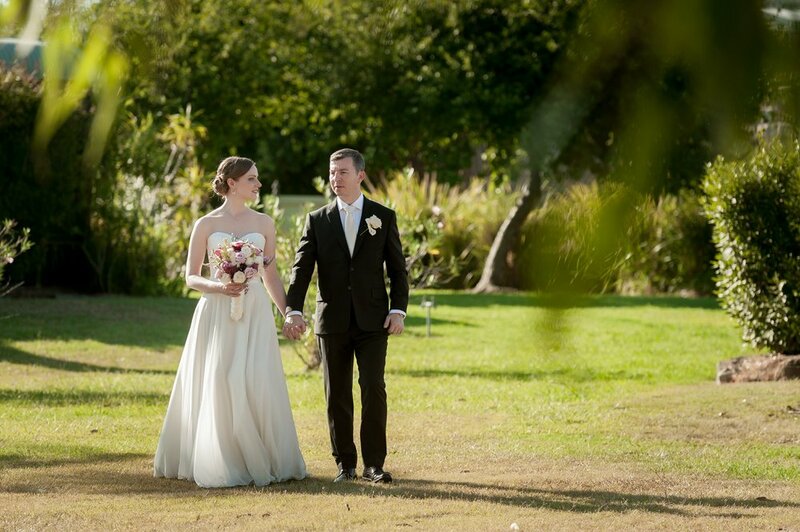 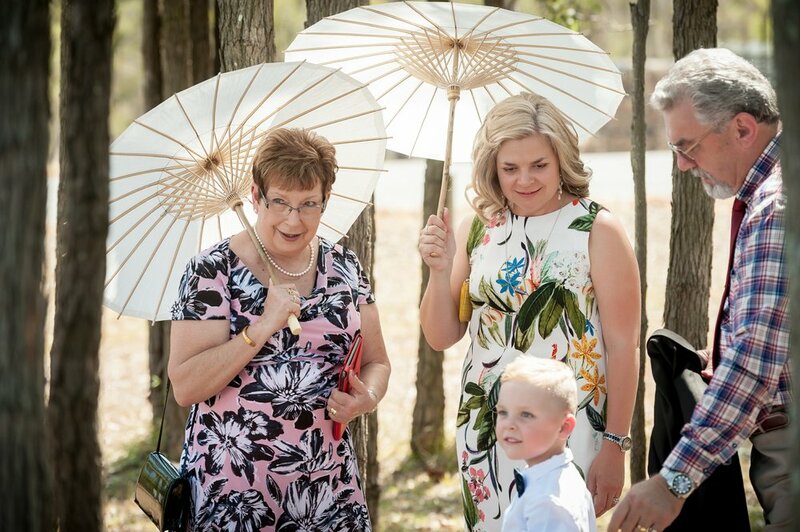 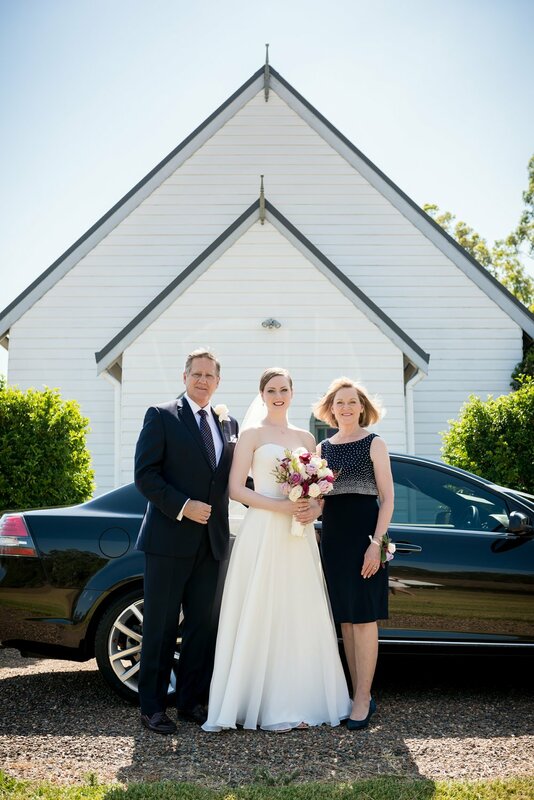 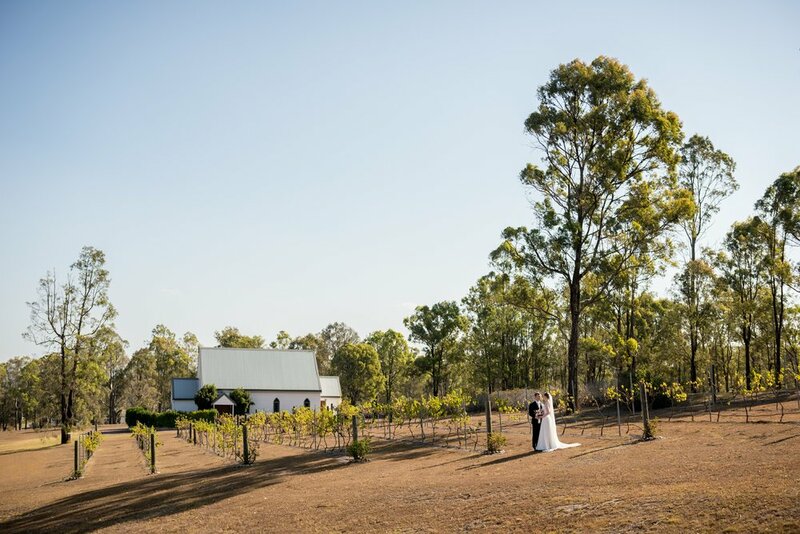 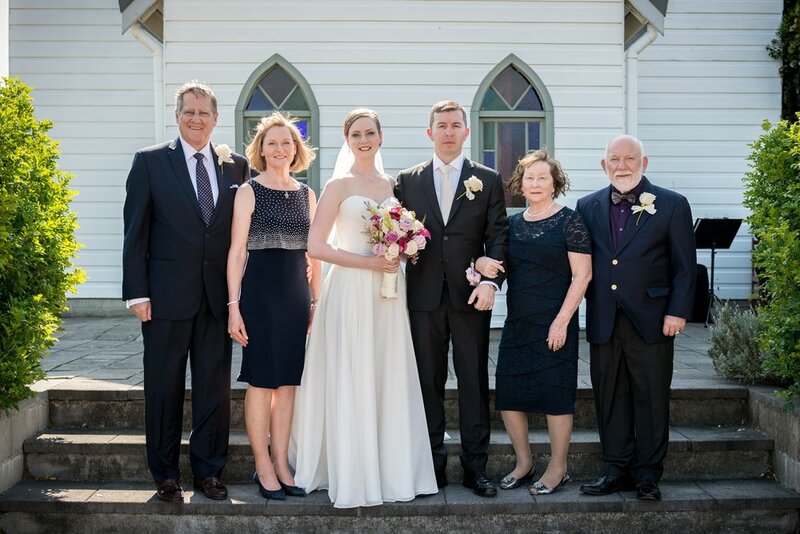 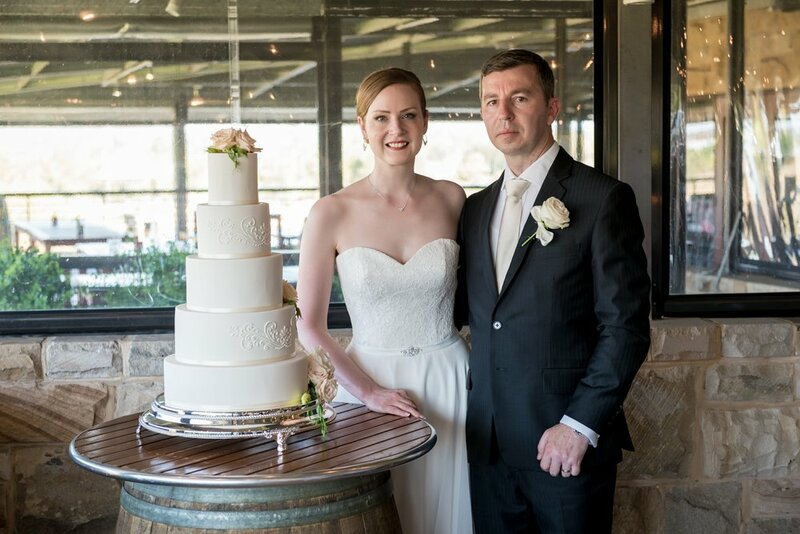 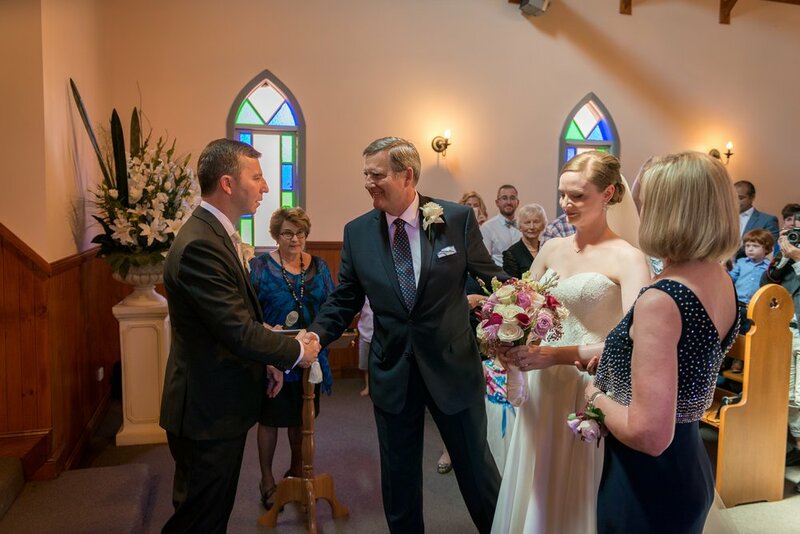 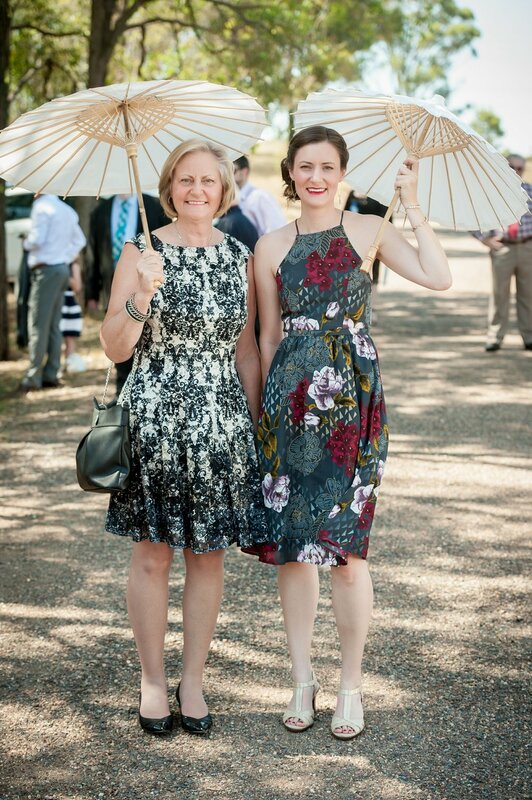 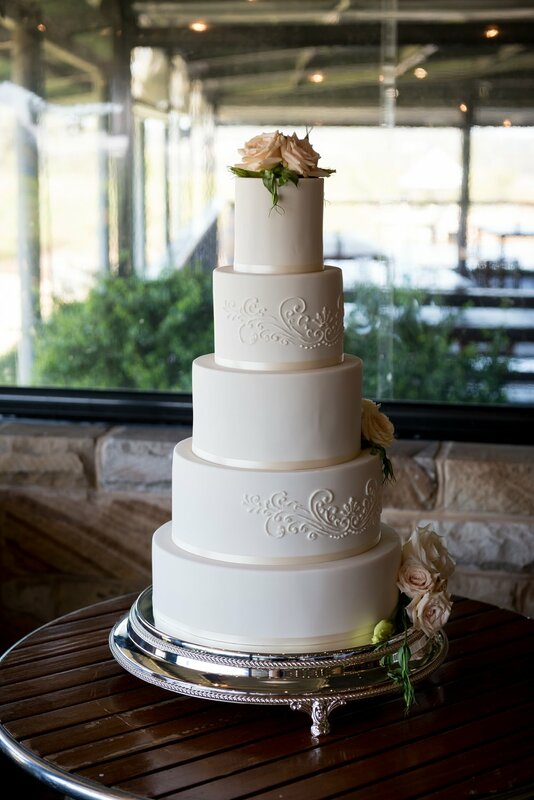 A clear blue summers day in the beautiful Hunter Valley was the setting for Aaron and Crystals wedding day and evening celebrations. 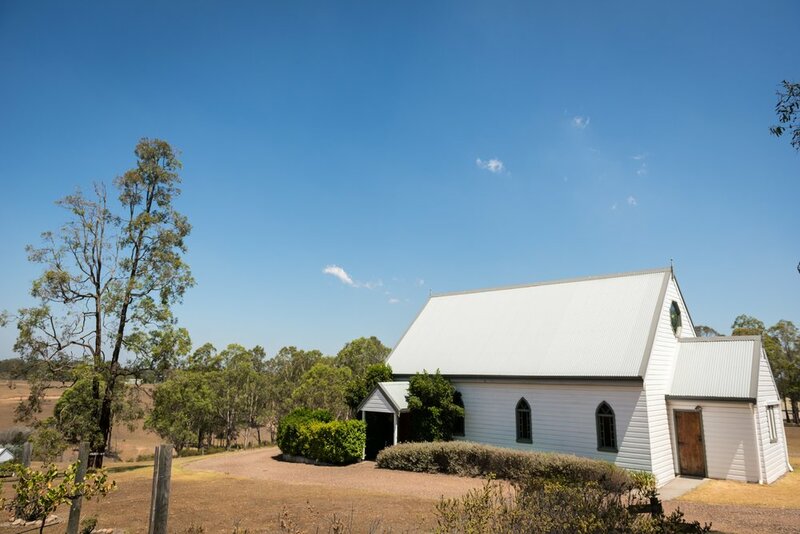 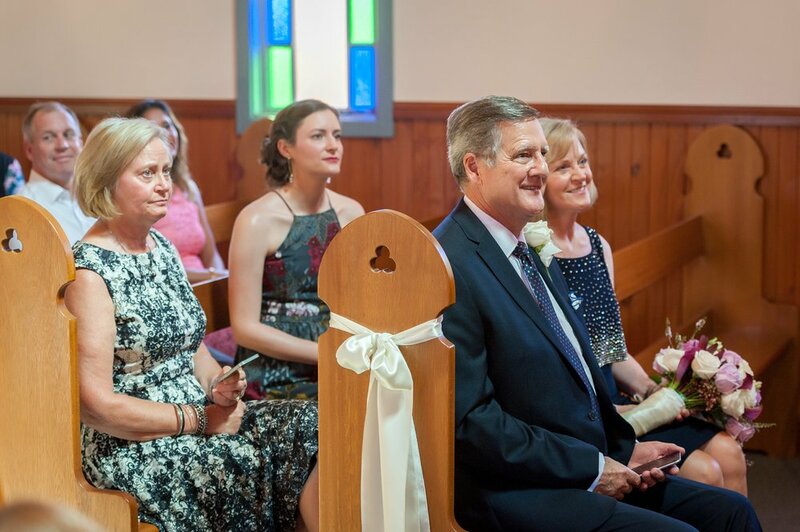 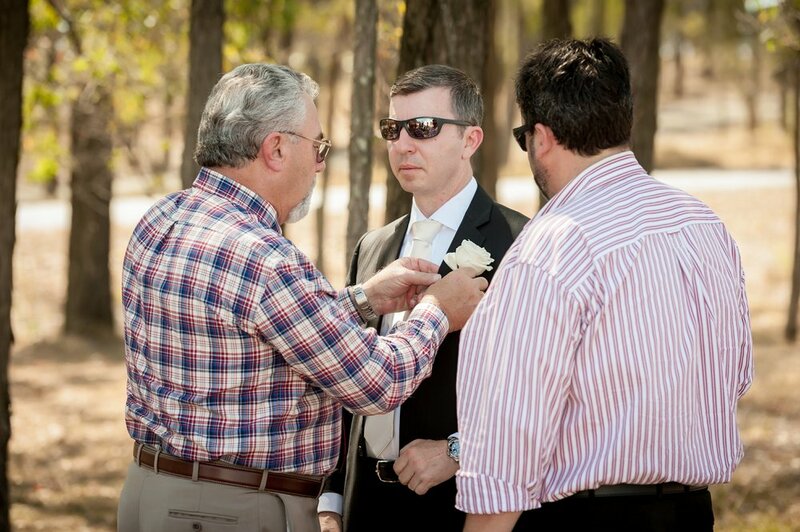 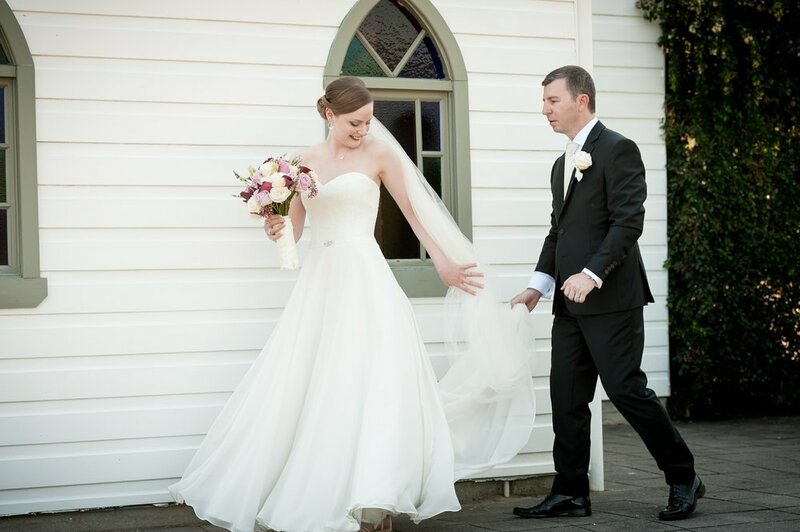 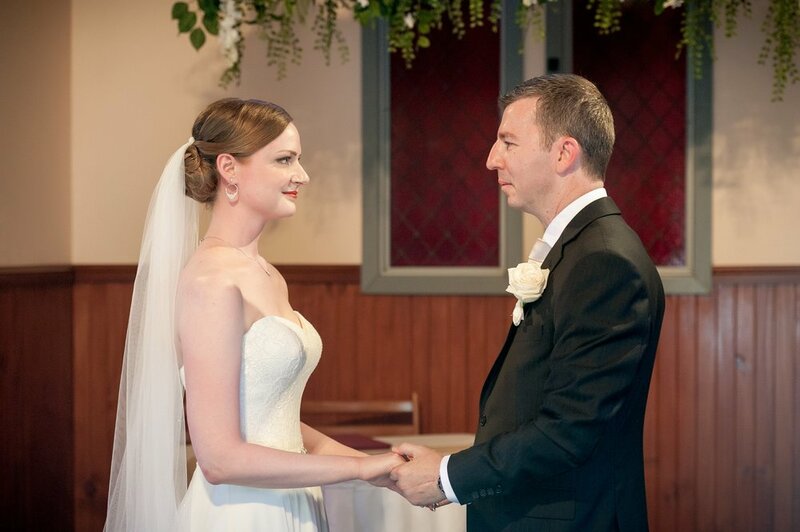 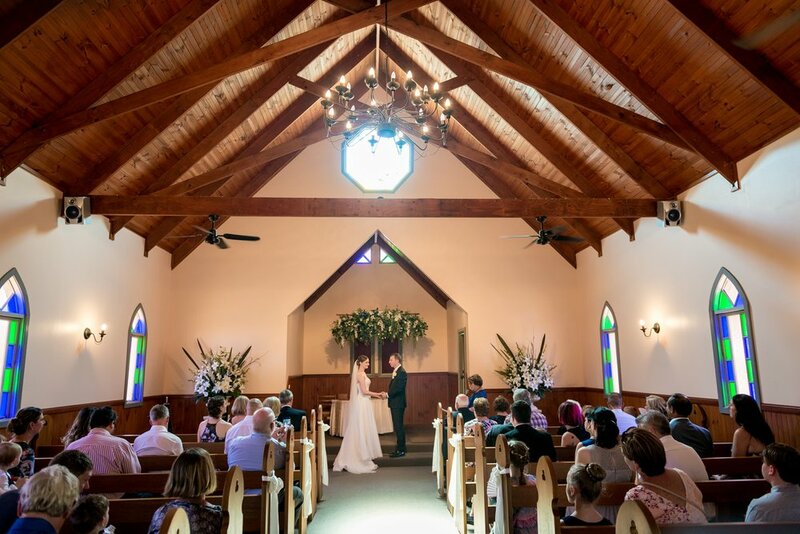 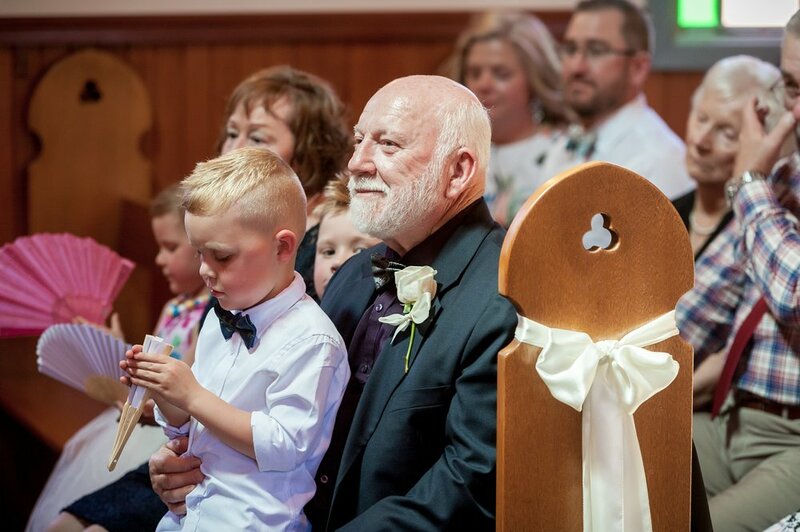 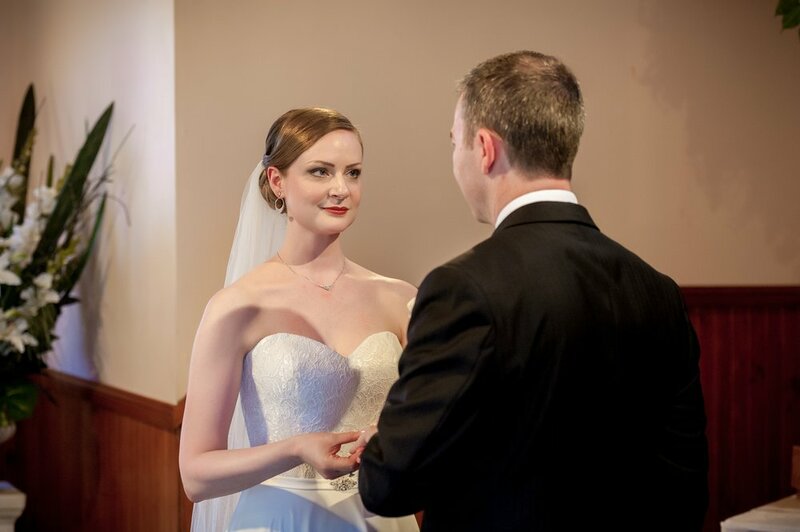 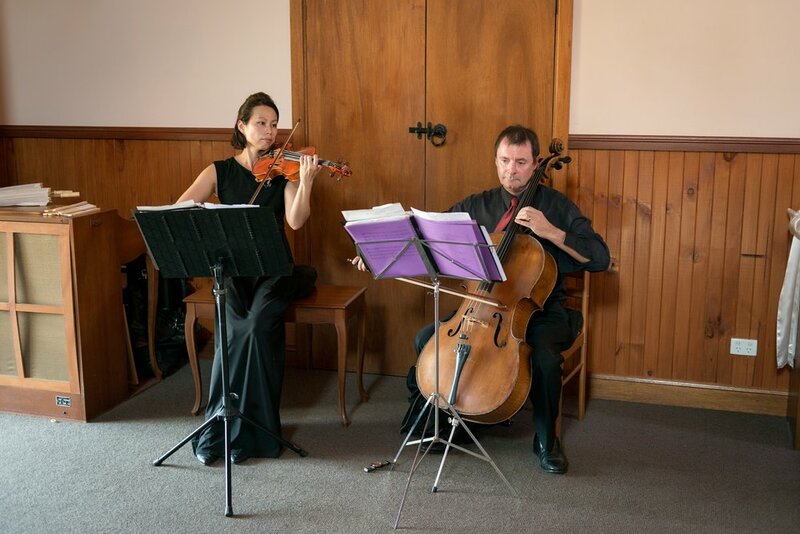 They tied the knot at Lovedale Wedding Chapel with an intimate group of family and friends witnessing their commitment. 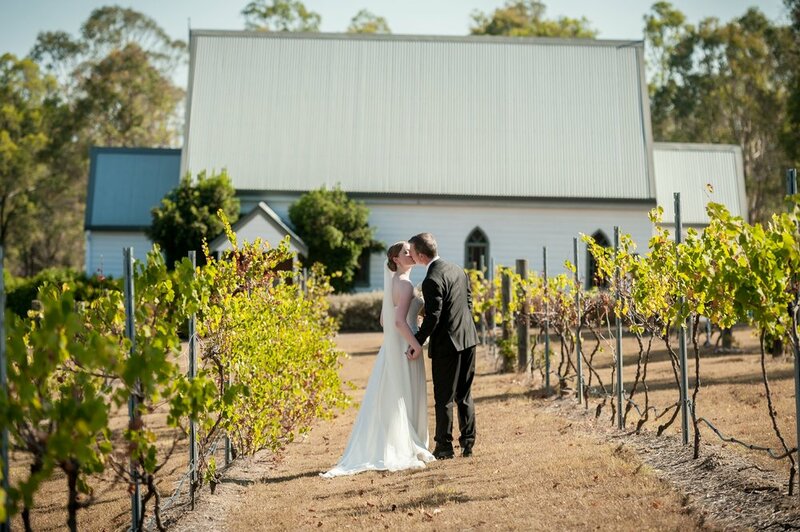 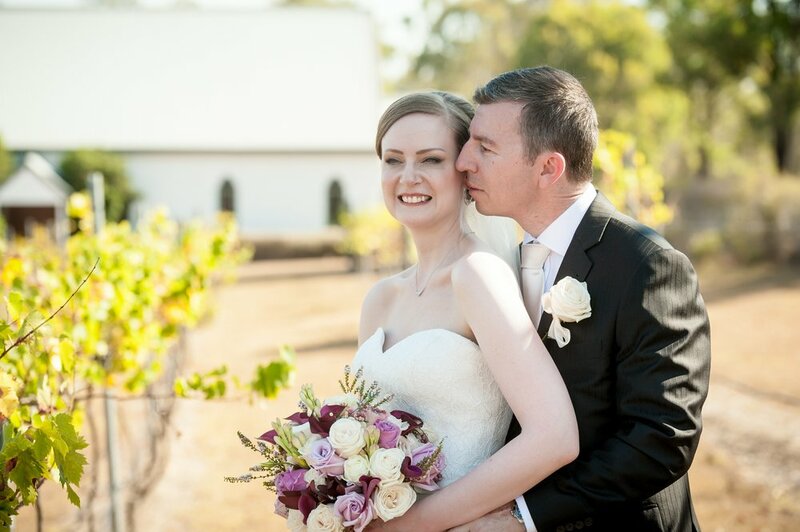 The vineyard and chapel at Lovedale Wedding Chapel and Reception offered us a plenty of photo opportunities to capture the love and romance of this elegant couple. 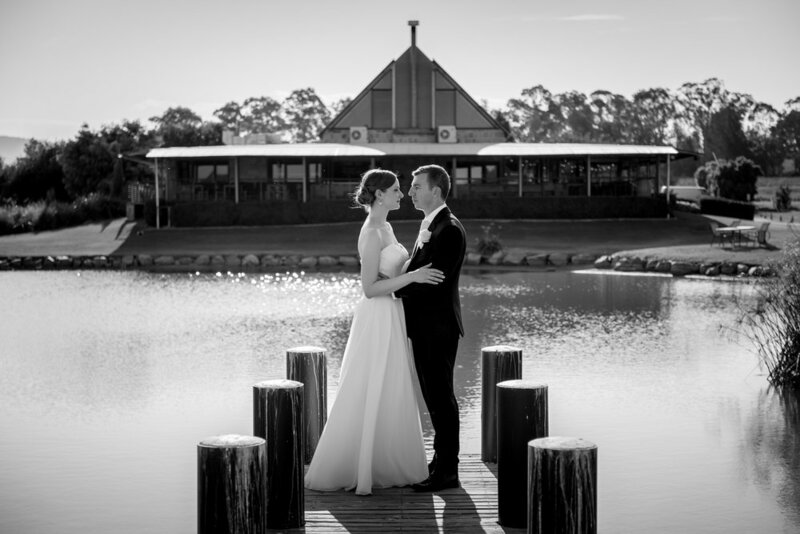 Then on to Peterson House with its stunning gardens and lakeside views for a wedding dinner and continuing wedding celebrations where we were able to capture more wedding portraits and give our lovely bride and groom some wedding photography memories to treasure forever.